All the major flagship smartphones like the Apple iPhone X and Samsung Galaxy S8 have removed the fingerprint sensor from the front. However, people still rely on it for ease of use which is why it is coming back in a whole new format. iPhone X strongly believes that fingerprint sensor is no longer needed and had completely removed it. 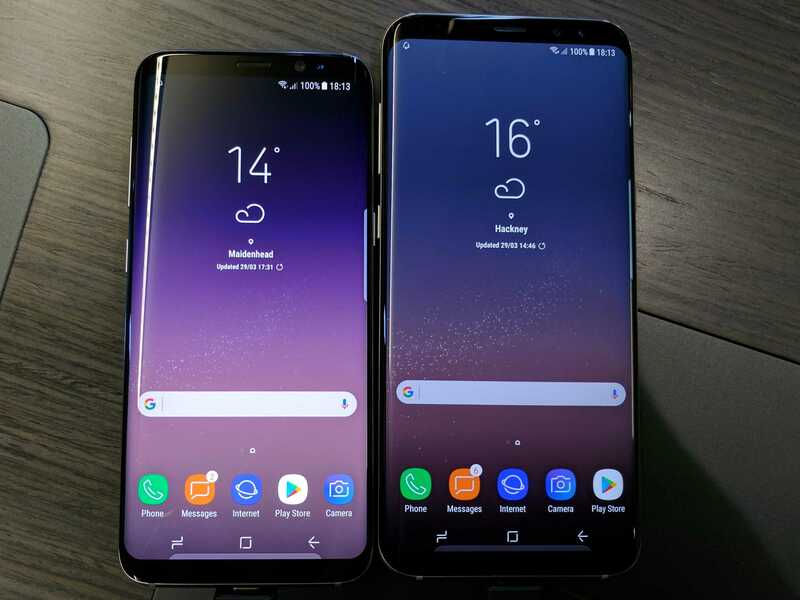 Galaxy S8 and other flagship models have moved it to the back which is tough to access because of the large size of these phones.Previously, it was rumored that there is a possibility to integrate the sensor under the front display so that users can simply touch it to unlock their phone. 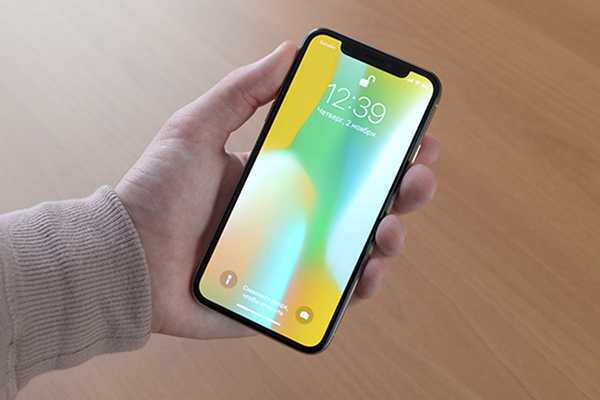 A company named Synaptics is on it as they have confirmed that they have received large orders to developer a technology of fingerprint sensor that can be mounted below the display and would work seamlessly. The company has extensive experience in building millions of laptop trackpads and smartphone screens. They are now working closely with all the top brands in order to develop in-display fingerprint sensors. Apple iPhone X, Google Pixel 2 and Samsung Galaxy S8 will be much better when users will actually be able to touch the display to magically unlock the phone instantly. Samsung reportedly tried really hard to keep the biometric sensor in the front while creating a bezel less smartphone. But, as they couldn’t get the technology ready in time, they had to skip it and go with an awkward placement for the sensor. In 2018, everything is about to change as confirmed by Synaptics. The company is ready to integrate the chip below the display. It will enable all top smartphone manufacturers tohave a bezel less display yet have the capability to unlock a device using face ID or fingerprint, as the user prefers. Despite all the upgrades, many of these amazing devices still doesn’t have the 3.5 mm audio jack. Named as FS9500 Clear ID, it will be the technology to power touchscreen displays to act as a sensor. The company confirmed that they have already signed agreements with top five OEMs to deliver it to their smartphones. The first model to get launched will obviously be Samsung as they often launch their phones in the first half of the year. In 2018, it will be their flagship followed by Apple, Google and others towards the end of the year. Previous Previous post: Huawei Honor 6X is getting a new OTA update in the U.S.